Minimum order quantity of 50...The quantity will automatically increase any order under 50 to 50 when you checkout. • Sold exclusively under the iPaper banner by Peterkin Paper in Australia, the Eco Luxury's modern colour palette is designed so every colour goes with every other colour in the range. 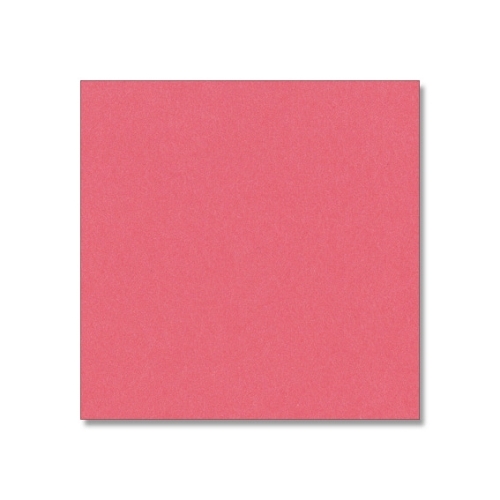 This 12 x 12 inch size card is a very popular size for scrapbooking projects. Available in a wide array of colours, textures and weights.